Enablex prolonged-release tablets are indicated for the treatment of overactive bladder, with the symptoms of urgency, urge urinary incontinence or frequency of micturition. 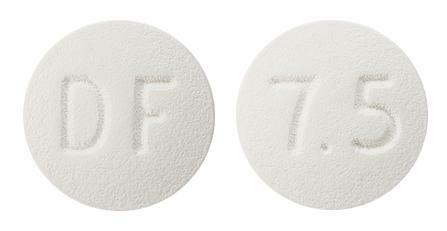 Round, shallow, convex white tablets with "DF" on one side and "7.5" on the reverse. 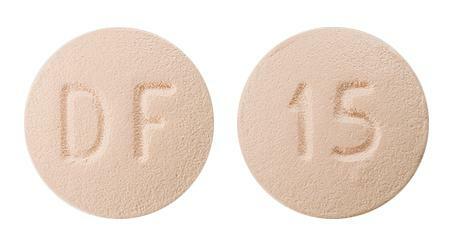 Round, shallow, convex light peach-coloured tablets with "DF" on one side and "15" on the reverse.